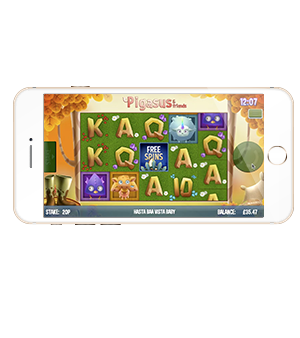 Take a trip down to the farmyard with this ground-breaking slot. It’s a first for the online slot world, featuring unlimited free spins which only end when the Big Bad Wolf comes to play and steals all the lives. 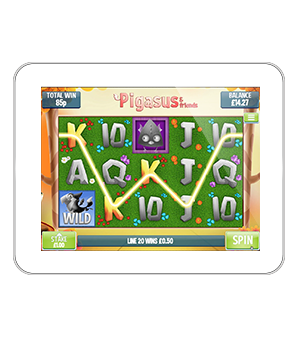 FREE SPINS BONUS: Collect 3 wild symbols for UNLIMITED free spins and up to 4 extra lives! 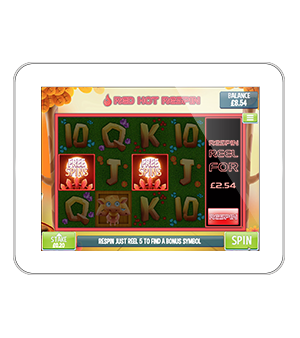 RED HOT RE-SPINS: This is one exclusive bonus round! 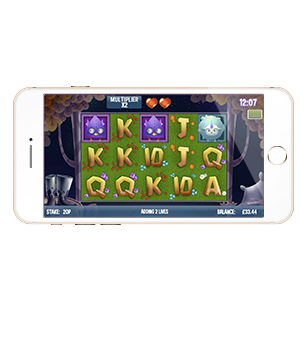 Find 2 bonus symbols and you can re-spin the last reel at a certain cost, giving you the chance to win a third and final bonus symbol! 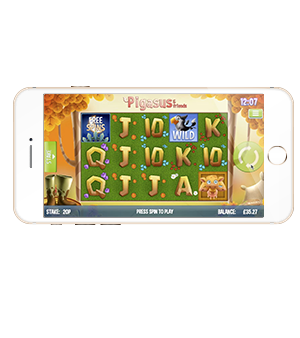 This will then lead you back to the Free Spins round where the wins could keep on rolling. 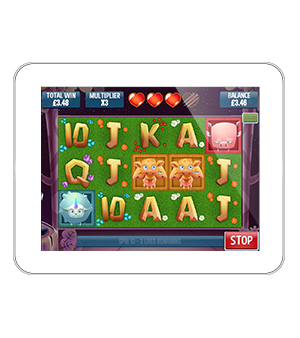 PICK ME MULTIPLIER WILD: Choose from 3 mystery wild symbols which will reveal either a 2x, 3x or 10x multiplier. This is then applied to any line wins!